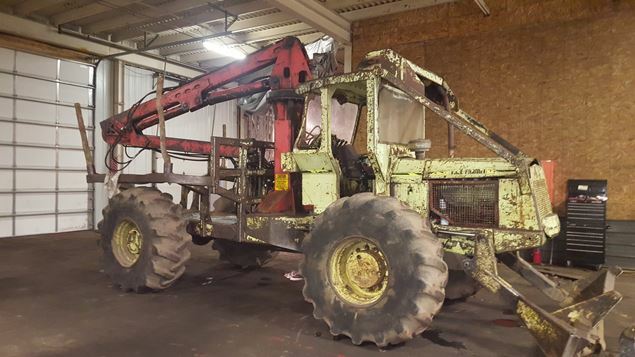 Parting out this C5D Tree Farmer. 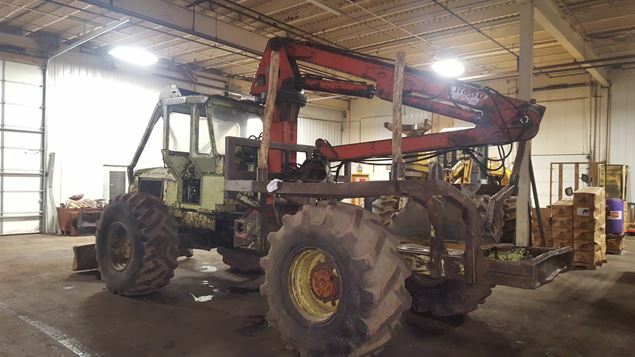 Duetz engine , 418 Hood loader & 23.1X26 tires. 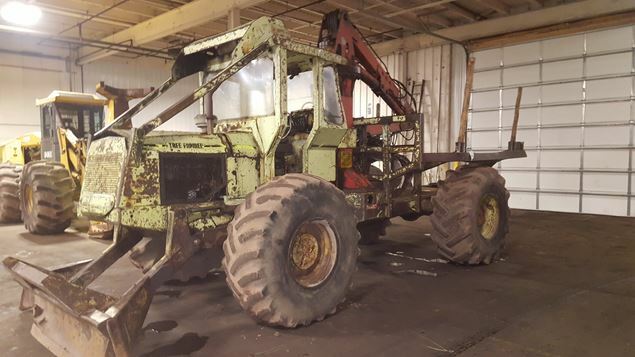 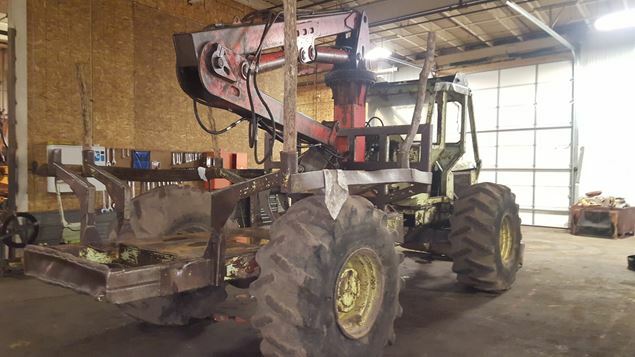 Lots of good used parts on this salvage/dismantled machine!